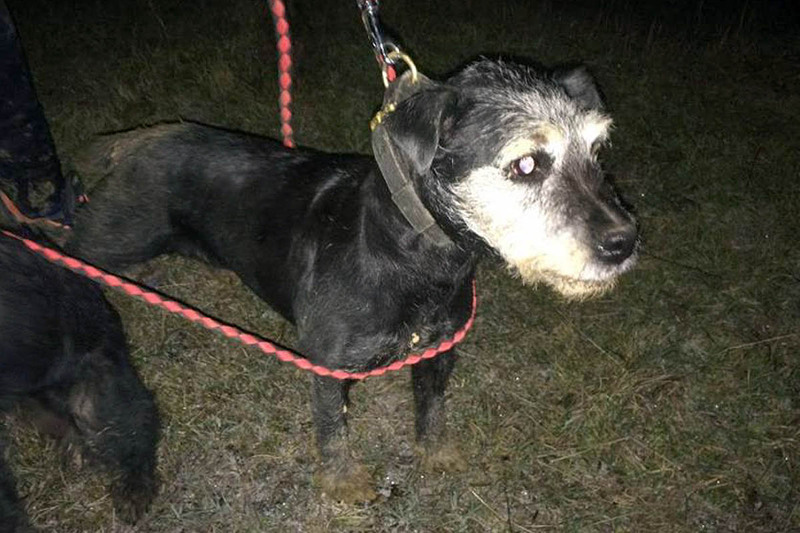 Rescuers spent three hours extricating a dog that fell into a crevice between boulders while her owners were out walking with her. 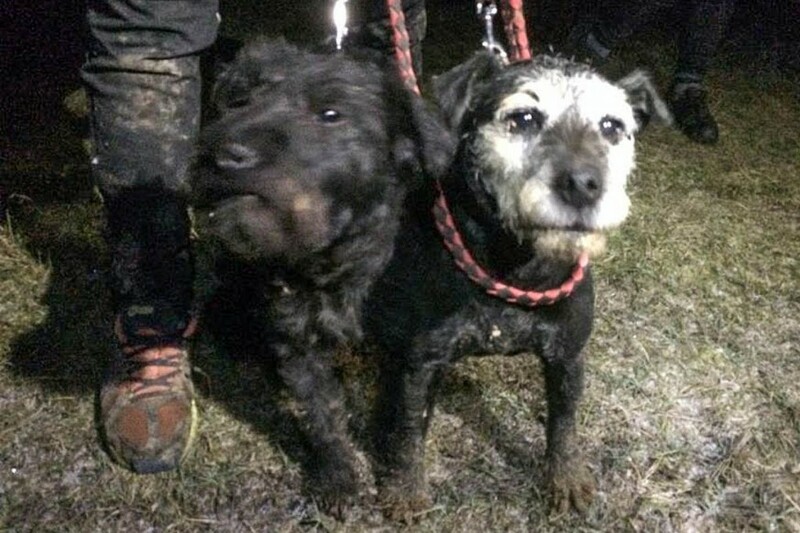 Derbyshire Cave Rescue Organisation was alerted after terrier Peggy ran into the inaccessible location when she and her sister Nelly went chasing a rabbit on Harpur Hill near Buxton. Peggy fell a considerable distance and was trapped. Anthony Matthews of the team said: “Peggy and Nelly’s owners had been out walking the two dogs when both dogs disappeared chasing a rabbit through a gap between some very large boulders but only one dog returned. “After some initial investigation Peggy was located down a 6m (20ft) drop that was very tight and would involve some engineering to allow a human to progress. “While the equipment was been organised ready to be transported to the incident site further investigation revealed another possible route to Peggy’s location from lower down the slope. The volunteer Derbyshire CRO has to date come to the aid of more than 50 animals and more than 400 people.